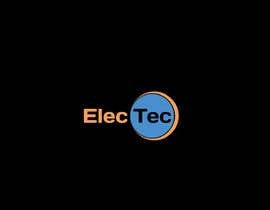 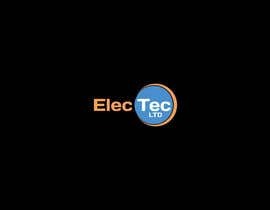 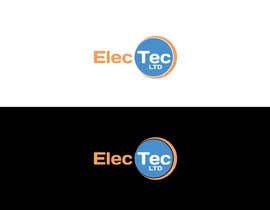 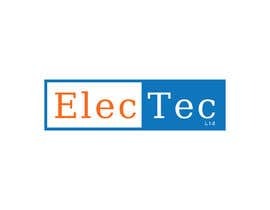 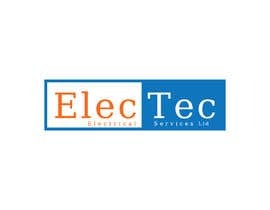 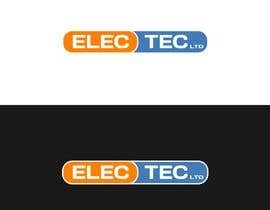 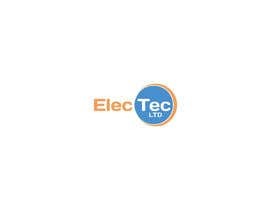 Hi, We are an Electrical Services Company that require a logo design. 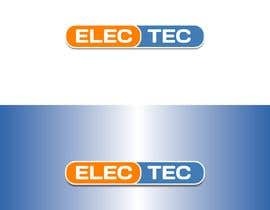 Using the colors on the attached files. 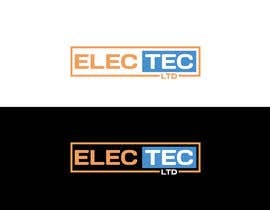 We like the font "Days one"
We are after something modern and simple, and have attached our current logo as a reference. 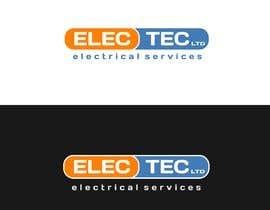 We are open to all designs and ideas.